The short video above tells you what you to expect from this site. 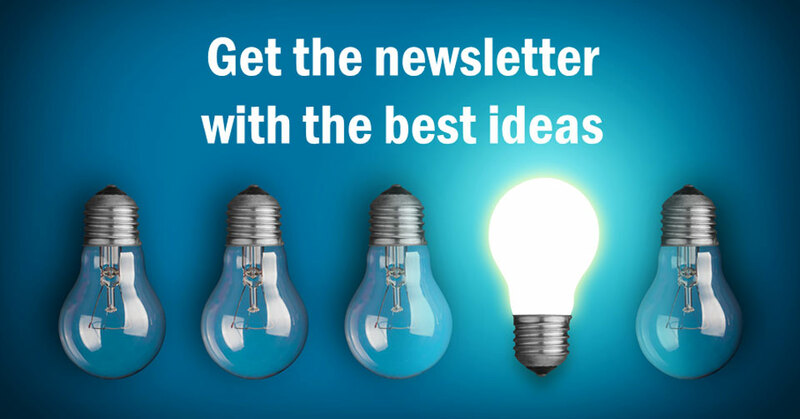 Try ‘Googling’ smarter pension ideas or smarter investment ideas to see what results you get. Just click on those links – and I’ll do the searches for you! Okay, so that was fun but let’s be honest, Google is simply a search engine. So, it won’t reliably rate the quality of information you find. And, if quality matters to you, and it should when the stakes are high, just make sure you can find genuine and solid reviews on the value of a book or website you’re considering following. Take note of truly independent and expert comment … like those above about my work from industry leaders. You might now like to watch the video at the top of the page. It’s really quite good and only just over two minutes long! Now, what sort of help do you want? … so you can relax about that. … and take on the people who mislead you about it. So, that includes scammers and anyone selling expensive or stupidly risky investments. And, it includes any misinformed or misleading writers in the Press and Blogs too! 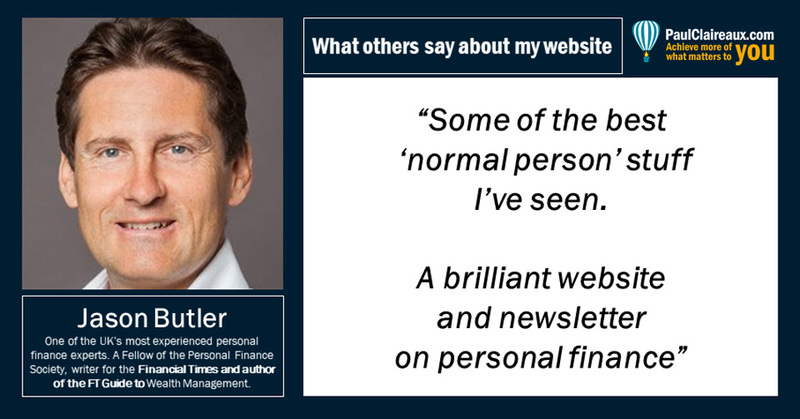 … I’m an author, educator and a consumer champion of the personal finance world. And I’m on a mission to turn our ideas about money upside down. It’s all outlined in this feature article on my work. 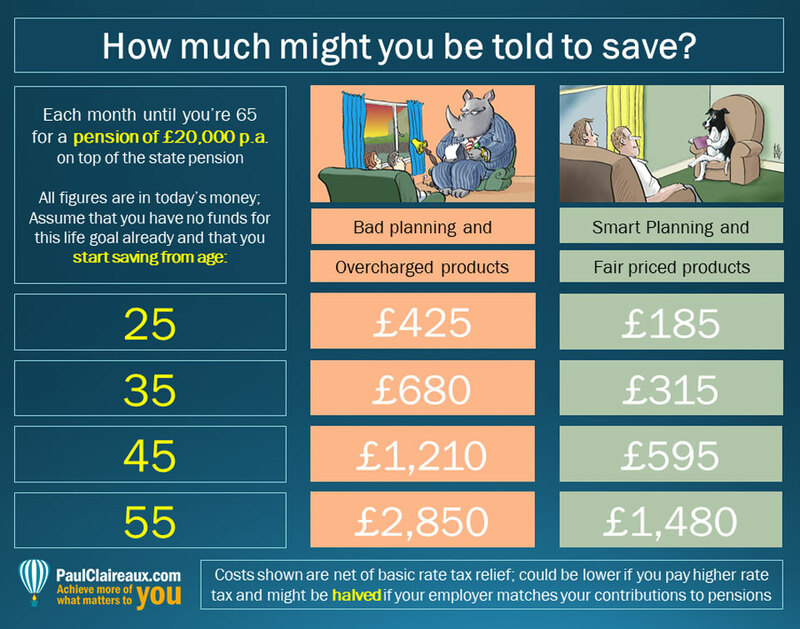 Understand your money – to make better decisions about it? 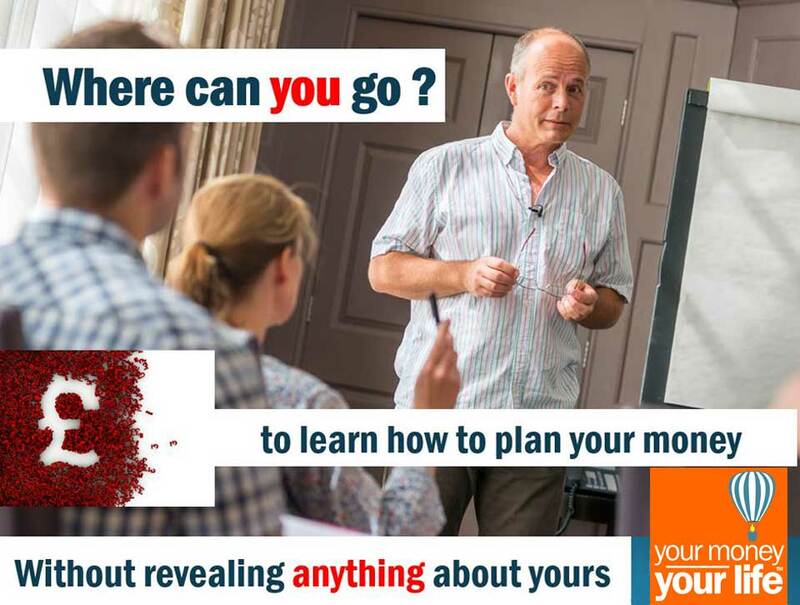 Plan your money – to get it connected to what really matters in your life – your goals for yourself or your loved ones? Or simply earn more money from the work you do – by changing what you do … or how you do it? Unlike most writers and coaches in this area, I’m qualified with a diploma in financial planning. 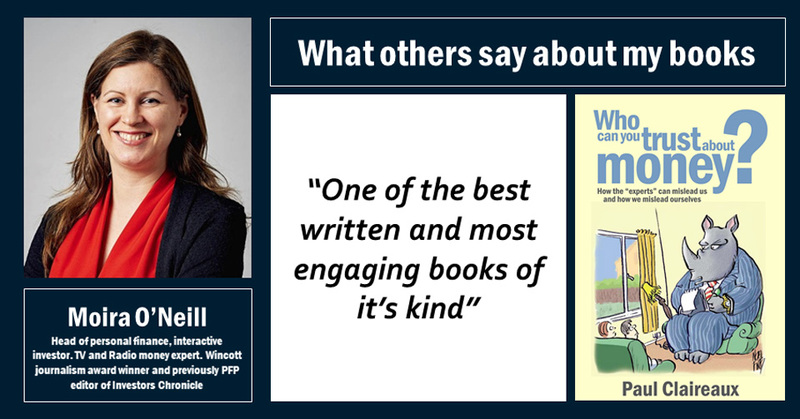 … and was the number one B2B Sales Consultant for a blue-chip investment and pensions company. … and directed the projects that took our products to number one in their markets. 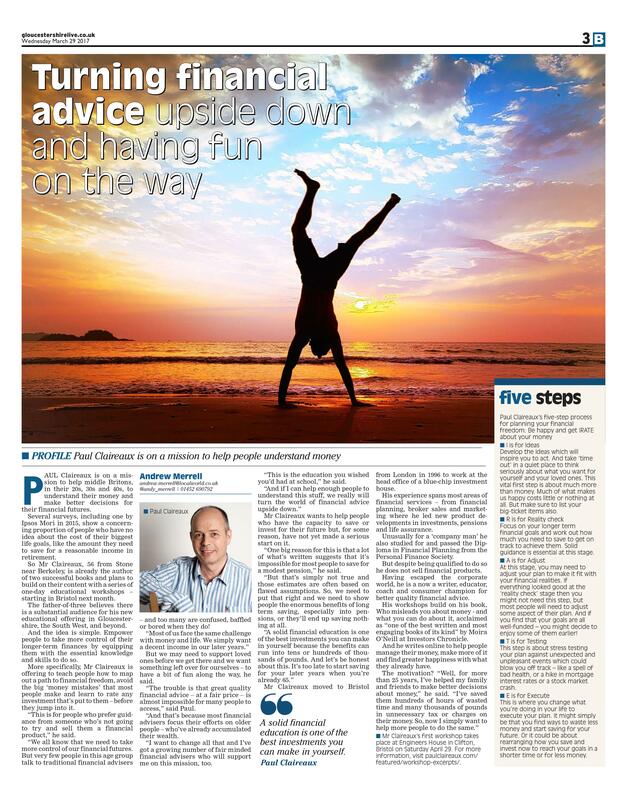 I can help you navigate the minefield of investing and pension planning too. 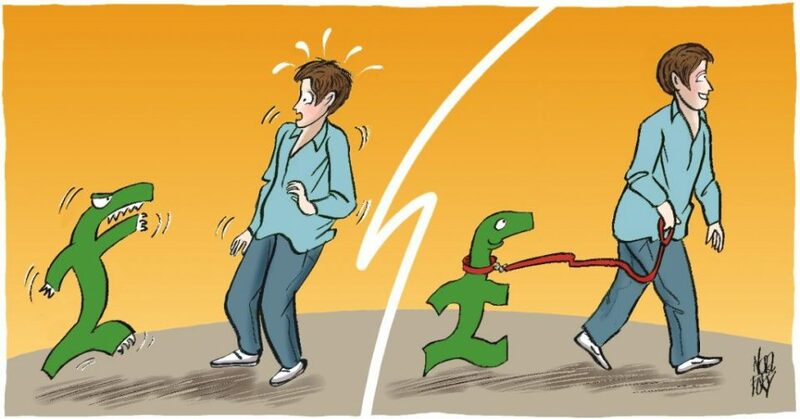 I know precisely how financial products work. So, I can tell what ‘reasonable’ looks like in terms of product and fund charges. And I know how financial advisers ‘tick’ too. … and how you can protect yourself from bad or expensive advice. I think you’ll be amazed at how advice quality and cost varies across this market. … to plan out your financial life. 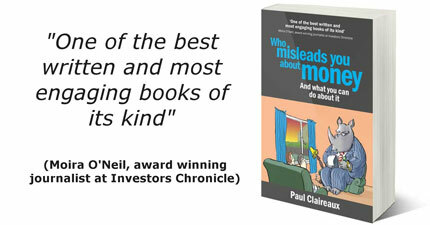 … and how your money can get chewed up by hidden charges or exposed to crazy risks. You’ll struggle to make good financial decisions unless you understand the basics around this stuff. But I can help you with all of that and on the psychology around money too. 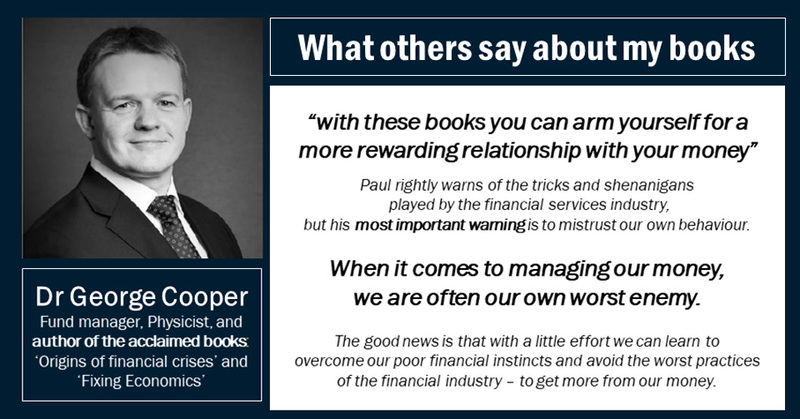 So, this is about our natural but irrational human behaviours (the ‘enemies inside our heads’ if you like) that quite often lead to our biggest money mistakes. 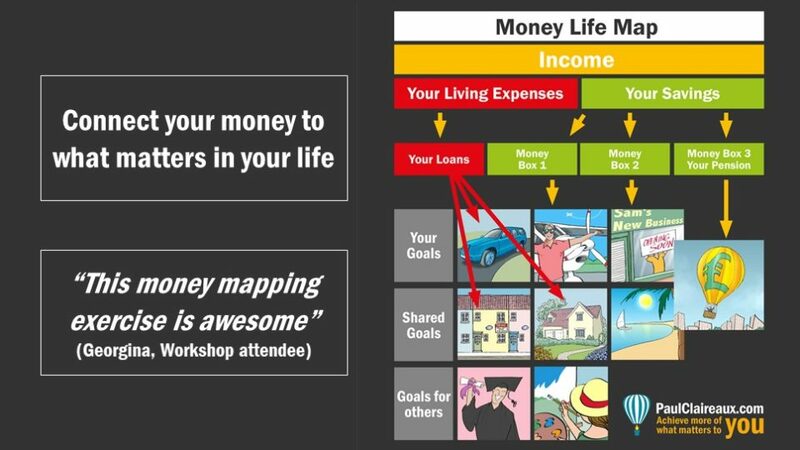 A powerful (proven) process for planning your money – to connect it to what matters in your life. And a second process for rating any investment that anyone could ever put to you – before you jump into it. You don’t need to tell me anything about your money – or your personal circumstances – to learn all this stuff. If you simply want to learn these ideas – that’s just fine by me. 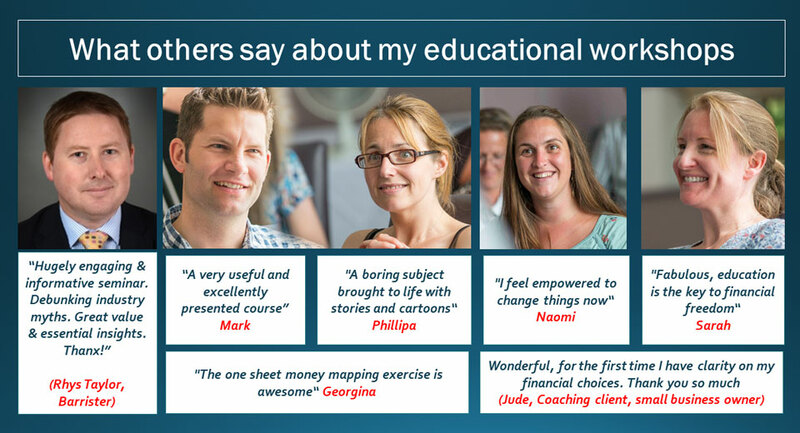 … and to focus my efforts on helping younger people (aged 25 to 50!) to make better choices about money. Academically, I studied electrical engineering (briefly!) at Loughborough University. So, I’m pretty quick with numbers and can help you to ‘see through’ anyone who tries to bamboozle you with percentage fees or returns too. I used to fly aeroplanes for a hobby and held a private pilot’s licence for 25 years. And I’ve had surgery to replace collapsed discs in my neck with titanium joints. So, if I talk to you with my head tilted to one side it does not (necessarily) mean that I don’t believe what you’re saying! 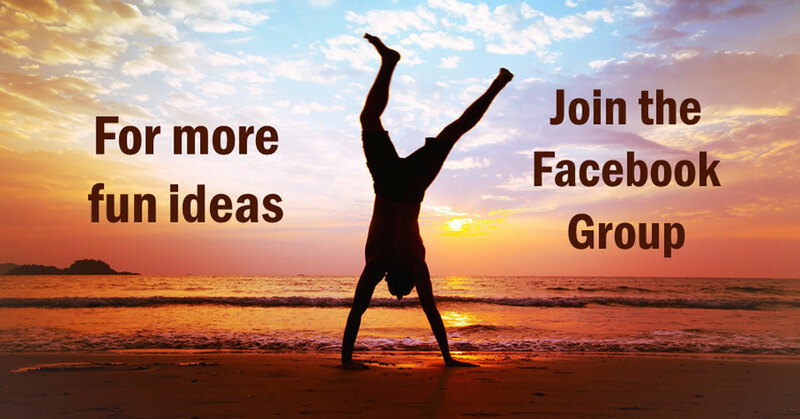 Or, if you just want to stay in touch and to access NEW ideas from this site then sign up to the newsletter or join my growing Facebook group. And take good care out there.